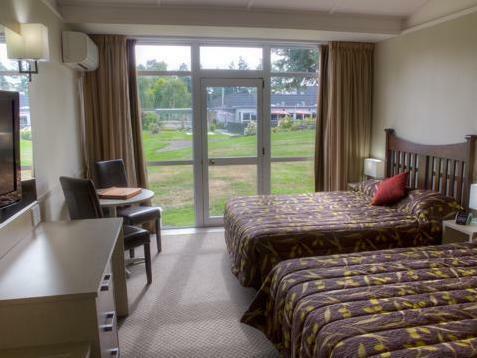 للمسافرين الذين يرغبون أن يعيشو كل ما تقدمه أشبورتون, Hotel Ashburton هو الخيار الأمثل. يسهل الوصول إلى هذا الفندق ذو 3 نجوم من المطار، فهو يبعد عنه مسافة 80.0 km فقط. إن سهولة الوصول من الفندق إلى المعالم السياحية الشهيرة الكثيرة في المدينة كمثل ‪Ashburton Aviation Museum‬, ‪Ashford Village‬, ‪Smithfield Berries‬ هو استثنائي بحد ذاته. 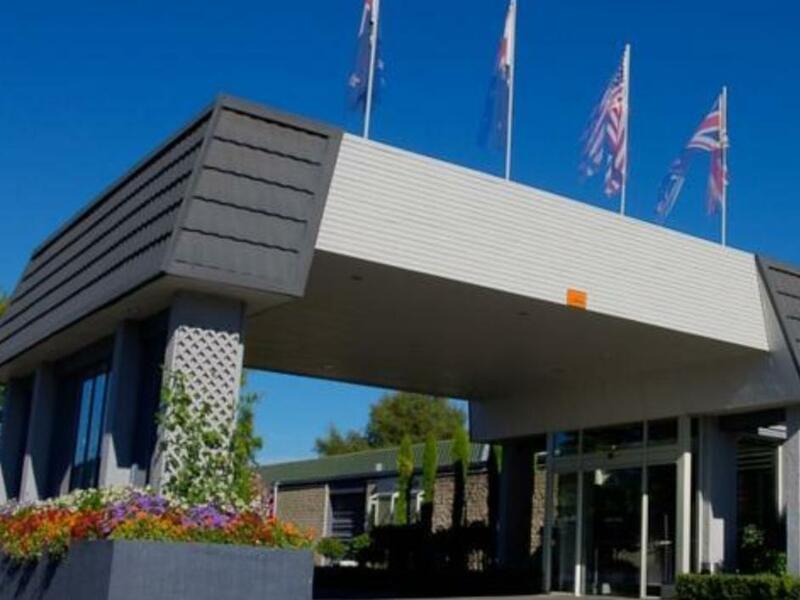 إن Hotel Ashburton حريص على توفير الراحة للنزلاء، فلا يوفر الموظفون جهداً في تقديم أفضل الخدمات وضمان حسن الاستقبال. إن خدمة الغرف على مدار الساعة, واي فاي مجاني في جميع الغرف, كازينو, مكتب الاستقبال على مدار الساعة, تسجيل وصول/خروج سريع هي جزء فقط من الخدمات التي تميز Hotel Ashburton عن باقي الفنادق في المدينة. تتضمن كل غرف النزلاء وسائل الراحة والتسلية المصممة خصيصاً لضمان الراحة القصوى للضيوف. يقدم الفندق العديد من الفرص للاستجمام كمثل حمام سباحة خارجي, ملعب تنس, حديقة. 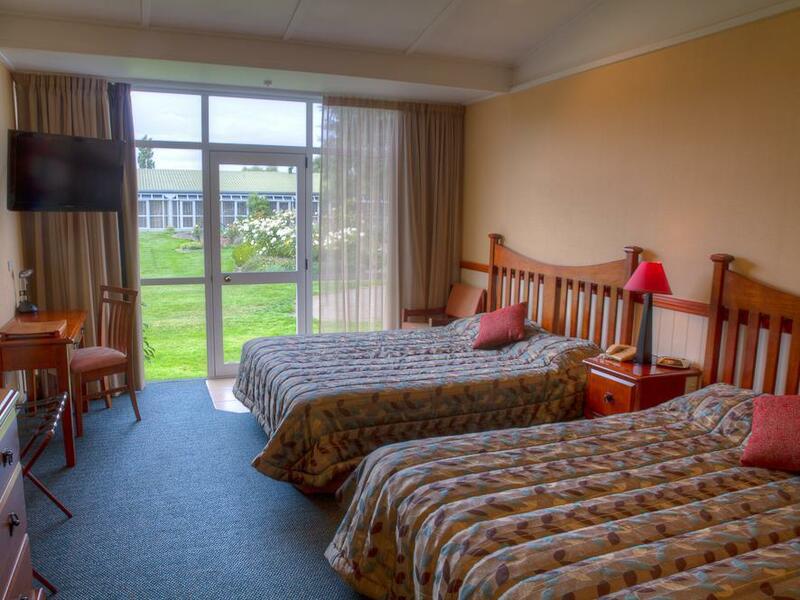 إن Hotel Ashburton هو خيارك لخدمة الفنادق الراقية في أشبورتون. Although its looks nice online, it was a disappointing room. Furniture was old with peeling varnish on furniture. The bathroom was appointed well enough, but to have mould obvious and not removed is not acceptable. Nice setting. Staff were pleasant, but for the money I think I'd look else where. The Hotel is a little bit outside the city at the horse race track. 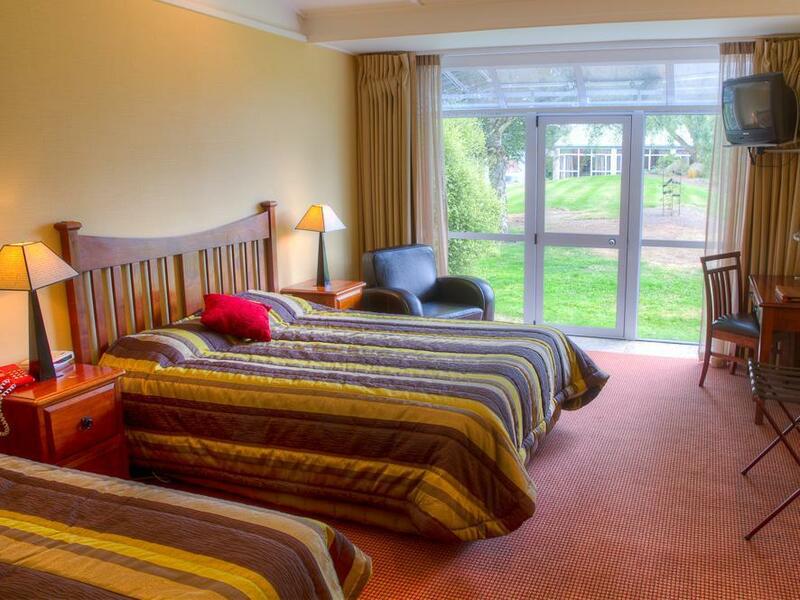 The room were spacious and had 2 big king size beds. The only critic I have was the calcified shower head but this is a small issue what can be fixed fast. Well appointed room that was spotlessly clean. Friendly staff. I would certainly stay here again. Still the best option in town but recent changes have definitely compromised the meals. Neither dinner or breakfast are half as good as they used to be. The convenience of rooms and restaurant under one room are still a drawcard so here's hoping the meals are sorted out soon. The hotel recently re-opened after quake damage and is beautiful. Jen makes you feel very welcome and the décor is excellent. Rooms we had were small- beautiful but small but opening onto a beautiful courtyard where you can sit. Can also use the lobby which again is very nice. Breakfast could be better but overall wonderful place. Good location. Great staff. My room was getting a bit tired eg cracked bath. Excellent restaurant food. Enjoyable stay with french window door way lead to backyard garden, with bloom of flowers and pool. Bar and restaurant facilities are very good and the staff we encountered on our stay were very cheerful and helpful. Bathroom was slightly dated, with shower over bath but plenty of hot water and reasonable shower pressure, though we did find a hair in the bath when we arrived.. Large room, only let down by one ceiling light inoperable and a bed which is in need of replacement, or at least a new mattress, as there was no tension left in the springs at all.